Following the successful negotiation of the dilapidations on this 11,062 sq ft industrial unit, GV were instructed to undertaken repair works to G14 Lowfields to facilitate the occupation of a new tenant. 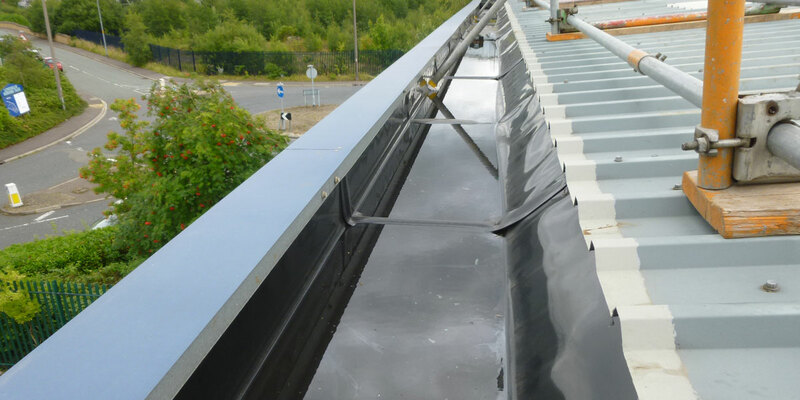 Repair works included general internal repairs, cladding repairs and roof repairs. 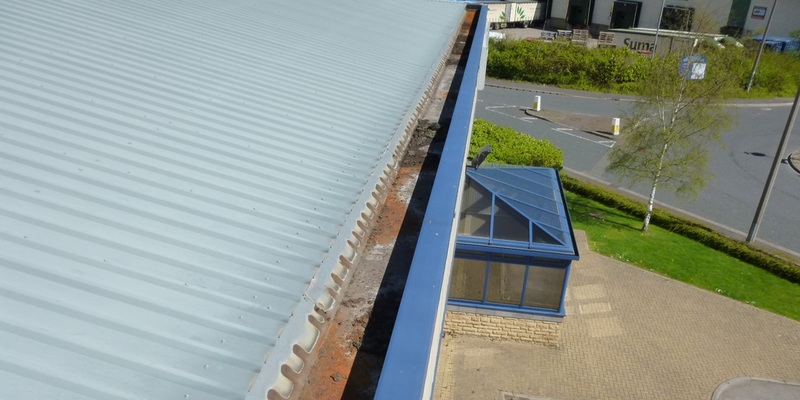 GV worked closely with the new tenant to ensure a smooth transition into their new premises.